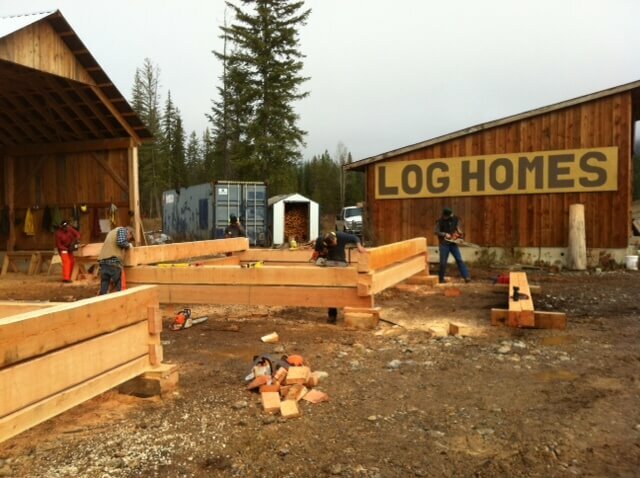 Our 5 day, fall log building course was fantastic! 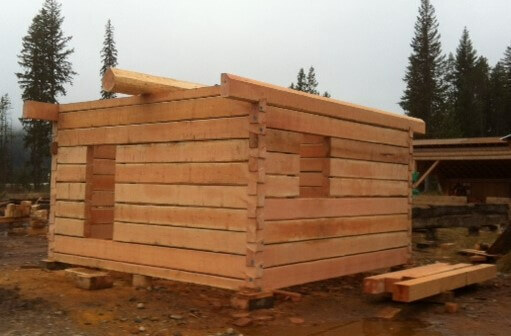 We had a full class with students coming from all over BC and Alberta. 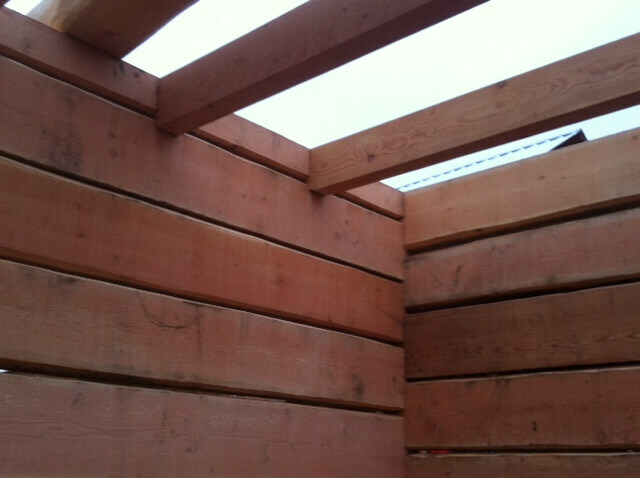 We built a complete 16’x16′ dovetail log shell, with loft and ridge pole, in 5 days. Thanks to everyone who took part, great job guys! 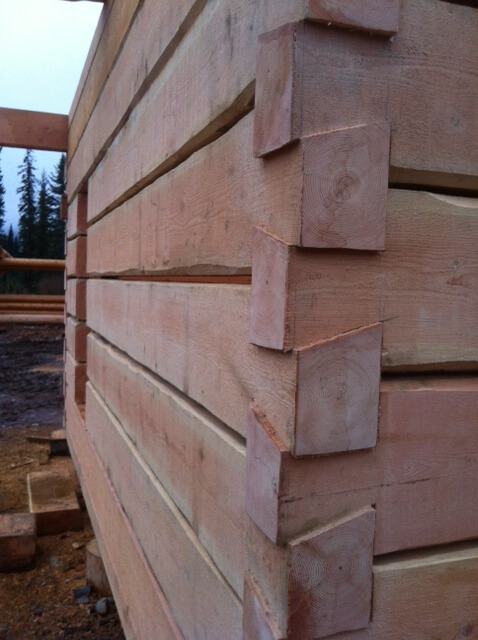 Stonehouse Woodworks will be offering another dovetail log building course in the spring. Keep an eye on the website for dates. If you would like to be notified when a date is set, send us a note and we’ll add you to our “future student” list.